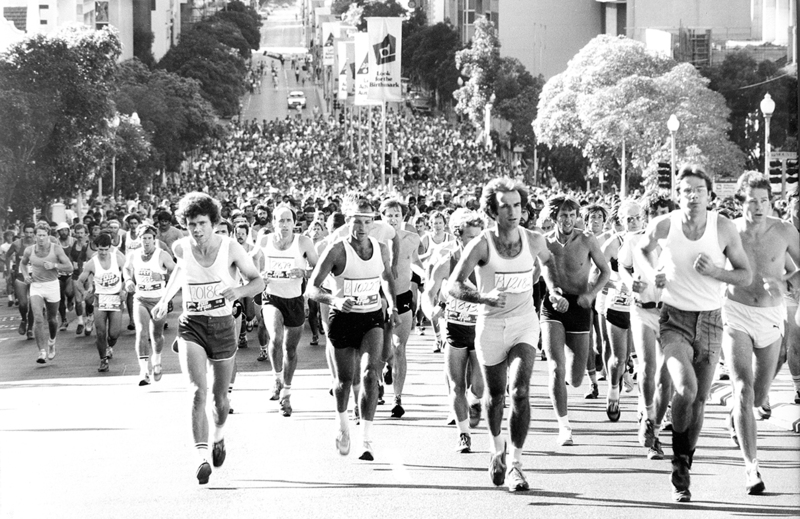 The first City to Surf was held on 23 February 1975, with 500 participants. In an early show of support for equality, both men and women participated and the wheelchair event was added in 1983. The 12km course has remained essentially the same since the very beginning when it started on St Georges Tce at the Perth City Council Chambers, to Jubilee Park in City Beach. It’s grown from the hero event in Perth, to a regional series in 2013 adding Albany, Busselton, Geraldton and Karratha, making it the most community-based fun run in Australia. No other event can claim the heritage or capture the spirit of a community like the Chevron City to Surf for Activ, the oldest and most loved community fun run in WA!